Predominantly of urothelial histology, invasive bladder cancer (BC) arises from non-invasive papillary or flat precursors, and many BC patients suffer multiple relapses prior to progression, providing ample lead-time for early detection and treatment prior to metastasis. 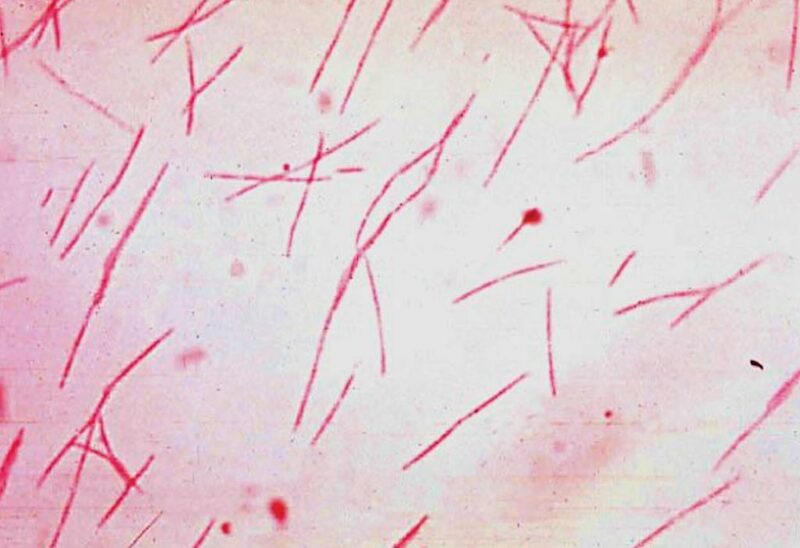 Urine cytology is a non-invasive method for the detection of BC. Although it has value for the detection of high-grade BC, the test is unable to detect the vast majority of low-grade tumors. A test has been developed for urine, gathered during a routine procedure, to detect DNA mutations identified with urothelial cancers. 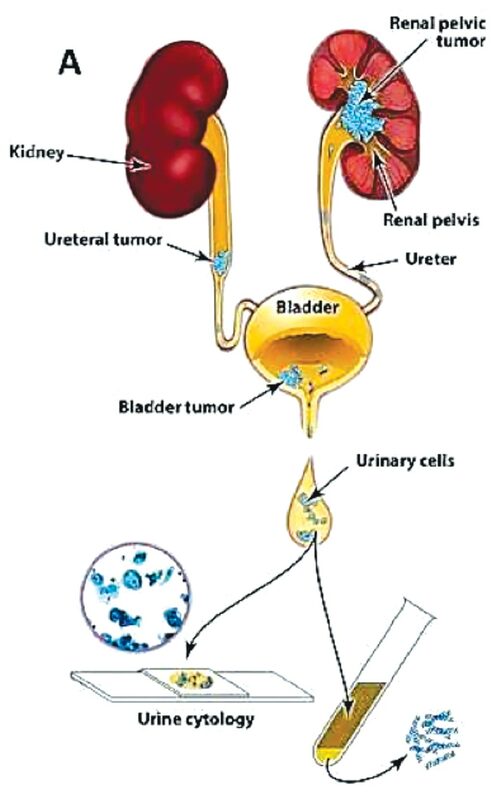 Image: A diagram of the approach used to evaluate urinary cells; UroSEEK assay is designed to detect urothelial neoplasms that are in direct contact with urine (Photo courtesy of Johns Hopkins Medicine). A large team of international scientists collaborating with their colleagues at The Johns Hopkins Kimmel Cancer Center (Baltimore, MD, USA) collected urine samples prospectively from patients in four participating institutions. A total of 892 urine samples were analyzed and composed of two types of samples. The first was residual urinary cells after processing with standard BD SurePath liquid-based cytology protocols. Formalin-fixed, paraffin-embedded (FFPE) tumor tissue samples from trans-urethral resections (TURB) or cystectomies were collected in 413 of the 892 cases. The newly developed test called UroSEEK uses urine samples to search for mutations in 11 genes or the presence of abnormal numbers of chromosomes that would indicate the presence of DNA associated with bladder cancer or upper tract urothelial cancer (UTUC). Of the 570 patients studied who were considered at risk for bladder cancer, UroSEEK found 83% positive in those who developed cancer. When combined with cytology, the sensitivity increased to 95% of patients who developed the disease. Of 56 patients with upper tract urothelial cancer, 75% tested positive using UroSEEK, including 79% of those with noninvasive tumors. Cytology detected upper tract urothelial cancers in only 10% of those patients. Nickolas Papadopoulos, PhD, a senior author of the study, said, “When you combine UroSEEK and cytology, you get better results. Side by side, UroSEEK has better sensitivity. There are some cases when cytology detects when UroSEEK doesn't. Combining them produces the best results.” The study was published on March 20, 2018, in the journal eLife.